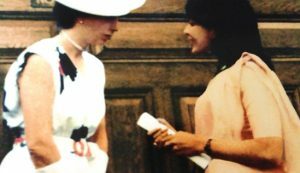 Shipra trained at the British School of Osteopathy the oldest school of osteopathy graduating in 1984, a prize-winner in principles of osteopathy awarded by Princess Anne. Wanting to enhance the scope of physical therapy she trained as an acupuncturist and gained a licentiate in acupuncture from the British College of Acupuncture with Honours. 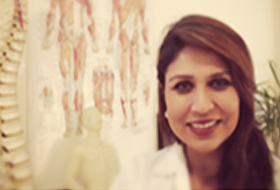 She has practised in Harrow and Pinner over the last 30 years and has a wealth of experience to draw on when treating patients. She has been a regular volunteer at the London Flora Marathon providing osteopathic care for runners of the JDRF charity for juvenile diabetes. She has volunteered with CHT Complementary Health Trust an organisation to help support people with life-threatening autoimmune illness. She is a trained practitioner for the NADA protocol acupuncture. She continues with continuous professional development and attends courses and seminars with orthopaedic consultants and health professionals.